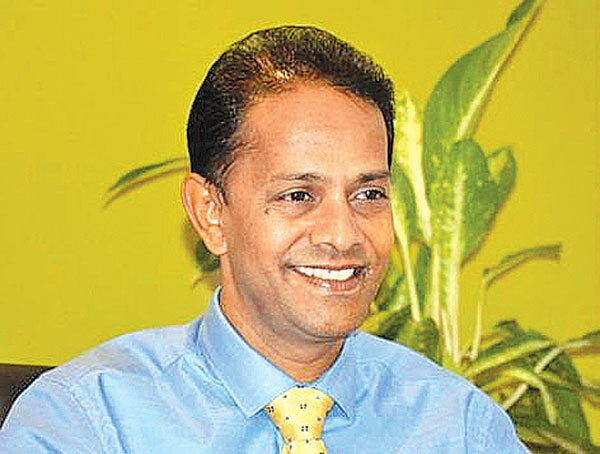 The proposed India Sri Lanka electricity link could bring tremendous financial benefits to the country, Public Utilities Commission Director General Damitha Kumarasinghe said. Speaking at the 22nd Steering Committee Meeting of South Asia Forum for Infrastructure Regulation (SAFIR) held New Delhi, India recently he said the pre-feasibility studies for Sri Lanka India Electricity (HVDC) transformation link have already been done. It was proposed to have this link from Madurai in India to Anuradhapura with a 50 kilometer undersea cable at 400 KV. "This was originally planned for 500 mw but can be upgradeable to 1000mw. (Agreements were signed to conduct feasibility in collaboration with power grid India and CEB." "There is a big opportunity here because now India is connected to Bangladesh, Nepal, Bhutan but Sri Lanka is not connected to the South Asian grid. Sri Lanka is the country which is outside this grid at the moment whereas the most of other countries are already connected." "Very attractive peak prices have been observed in Indian power exchange and also recently India and Sri Lanka have embarked on a very high growth on renewable energy and potential savings in spinning receive is a great advantage for both countries." " Sri Lanka will be having some coal power plants planned already, one with NTPC India (500 MW) and we have a 900 MW coal power plant already in operations and a another coal power plant is proposed to be commissioned in 2022 but our off peak load is about 900 mw at the moment." "Considering these coal power plants and increased renewable energy for the off peak load renewable energy for the off peak load, interconnection with the region is very much useful." "The market risk for generation business is minimum. Because it's a single buyer model and the government guarantees most of the contracts. Even minimum dispatched requirements are given in the power purchase agreement and fuel supply risk is also with the CEB or with the government." "Operator viability and rights are legally ensured for utility operators as it is required to allow recovery of all the reasonable costs of licensees whether it is generation, transmission or distribution."